You will be supporting individuals with physical disabilities pursue an active lifestyle through playing sports. At least racing chair or running blade will be donated during the awards ceremony. $100- Set-up a booth or place your logo on the banner located at the sign-in station. 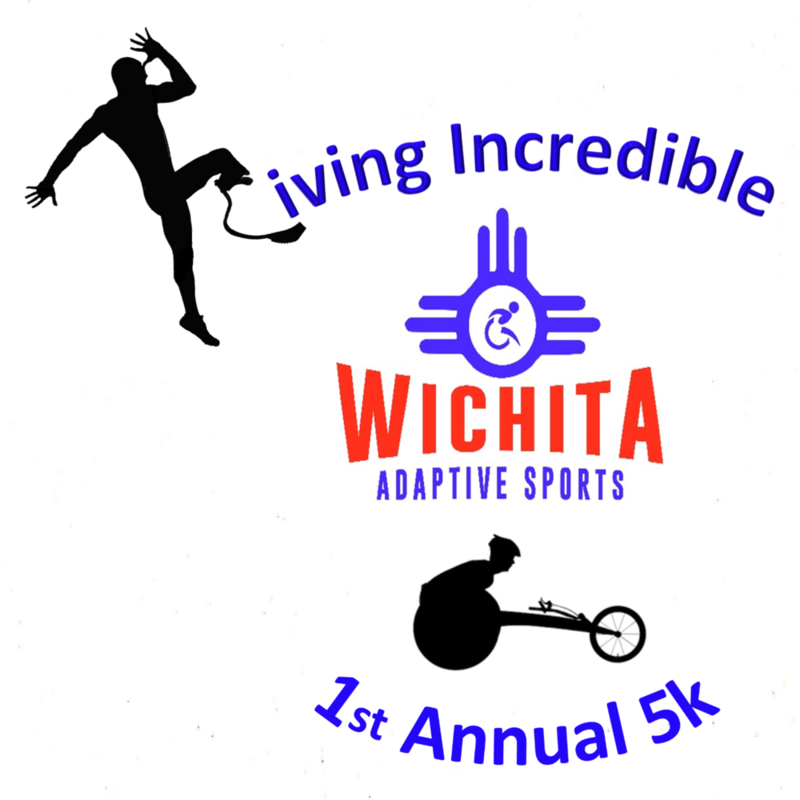 or click the Living Incredible 5k link and donate through the race sign-up page. W.A.S is a tax deductible non-profit which serves individuals with physical disabilities living in the State of Kansas. We need your help in raising funds to support programs such as wheelchair basketball, track and field, wheelchair tennis and hand-cycling.